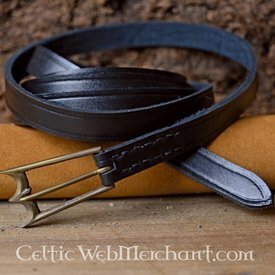 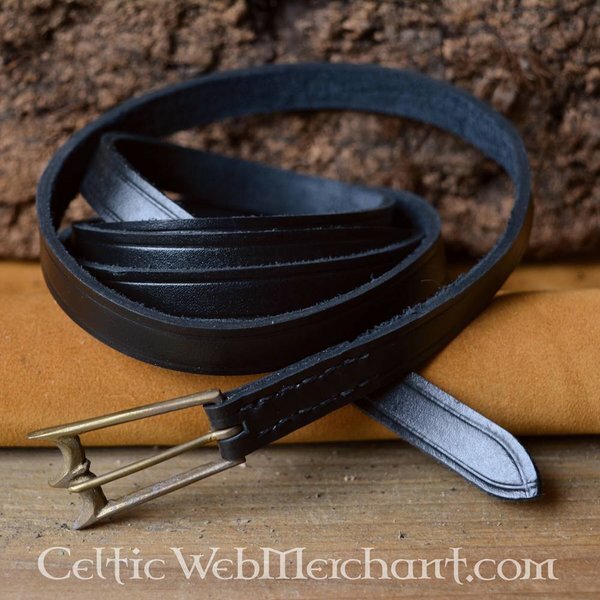 This belt is made after several 14th and 15th century originals. 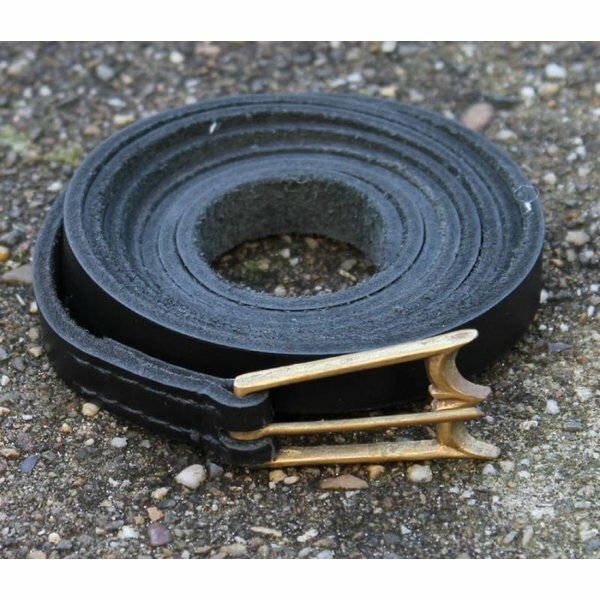 They presumably occurred all over Europe. 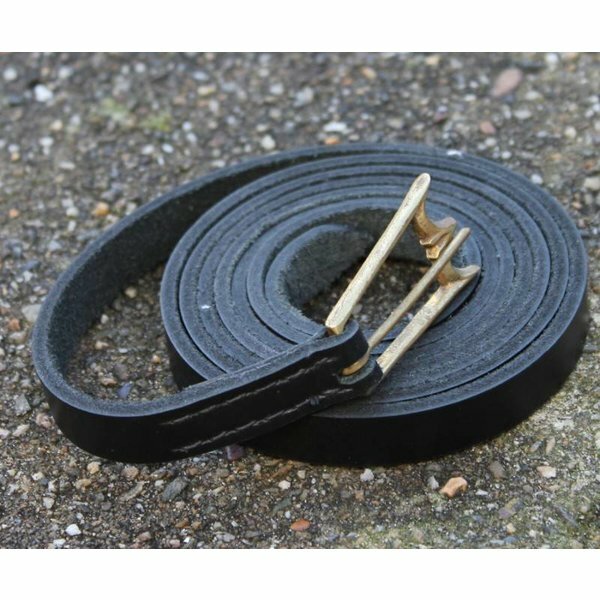 The belt can be made in the leather colours black; brown or un-dyed and its length is 150 cm and its width is 1,5 cm. 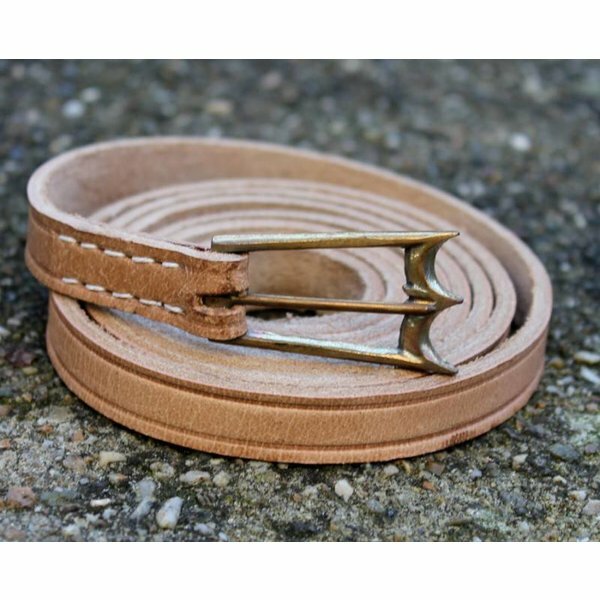 The belt is delivered excluding holes so you can adjust it to your own size.